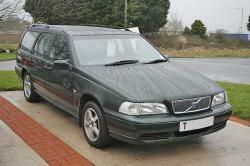 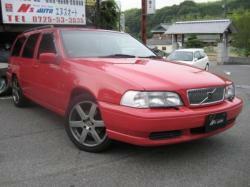 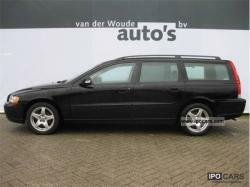 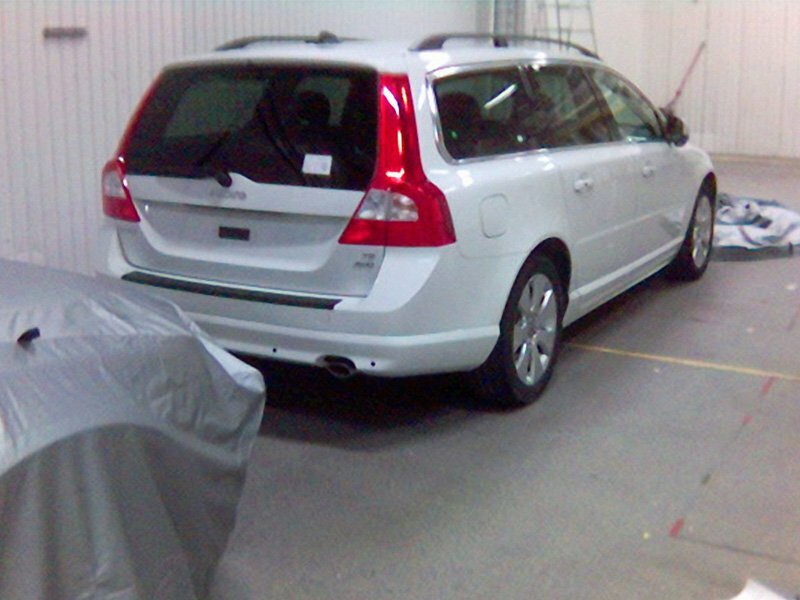 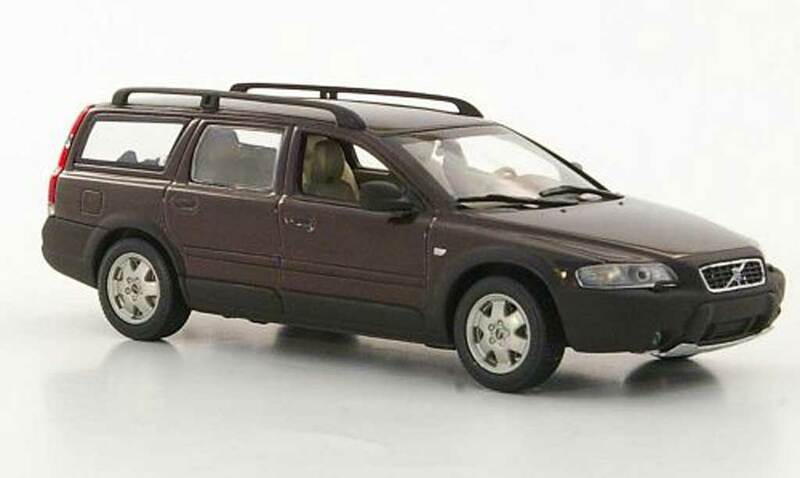 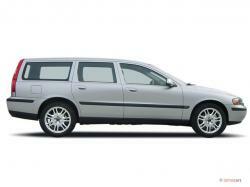 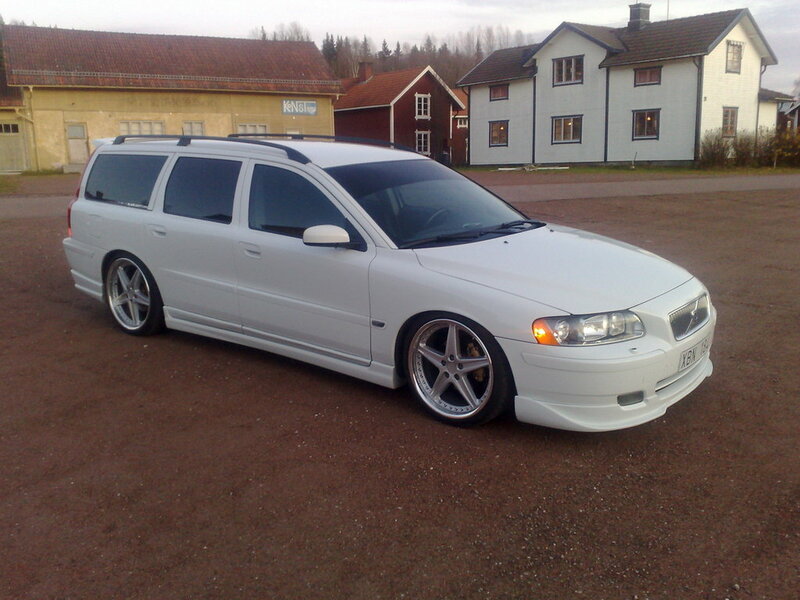 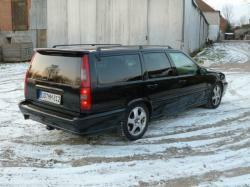 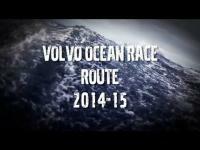 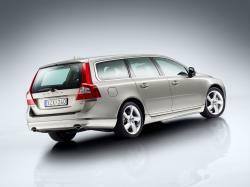 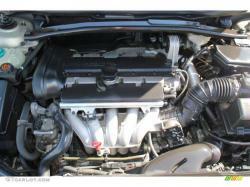 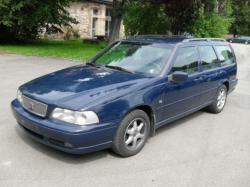 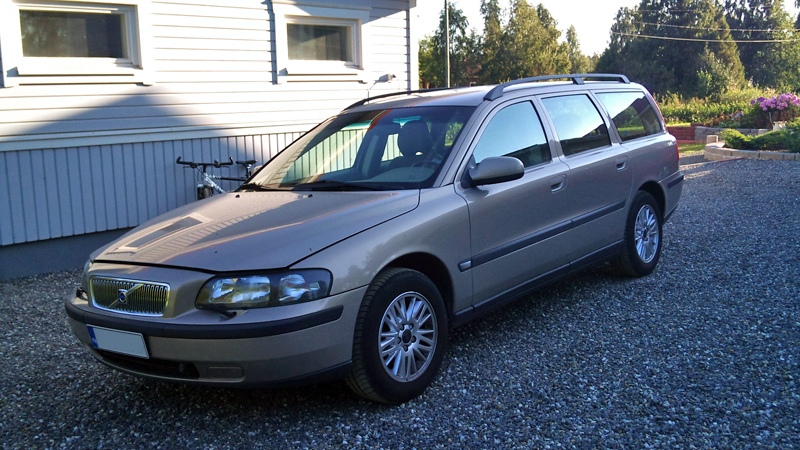 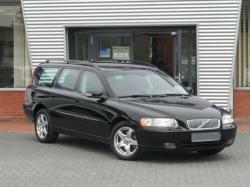 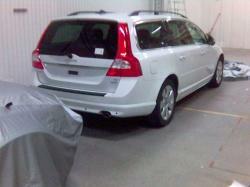 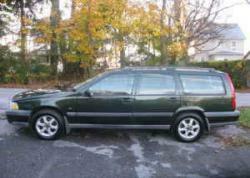 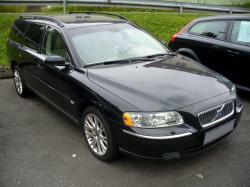 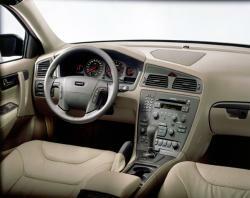 Volvo V70 is station wagon manufactured by Volvo cars since 1997. 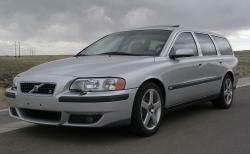 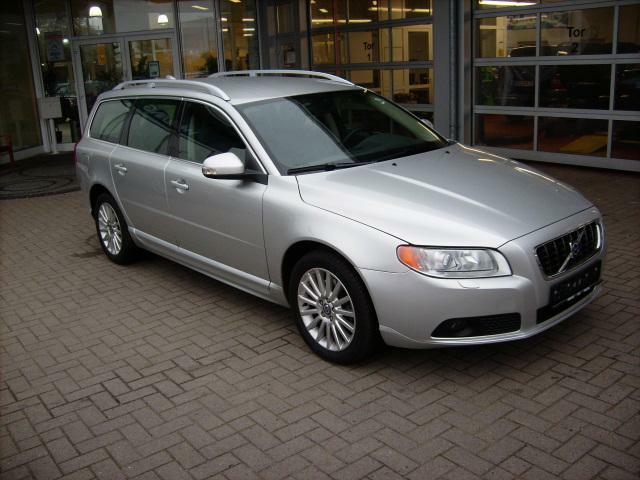 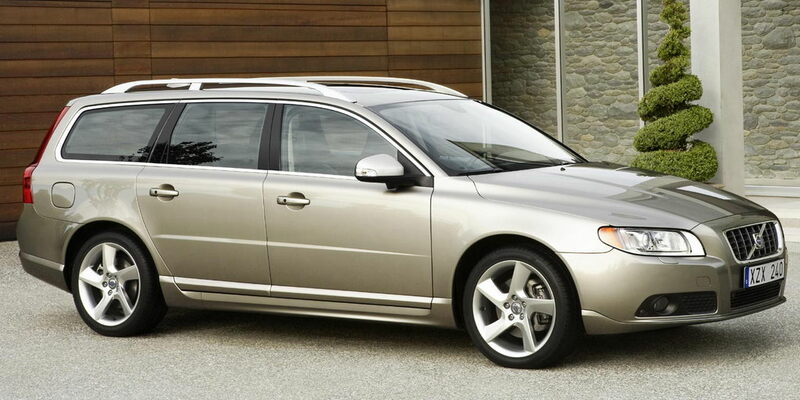 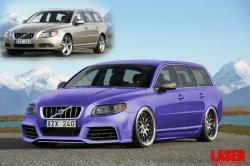 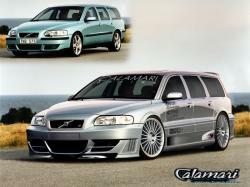 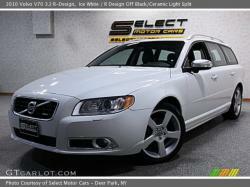 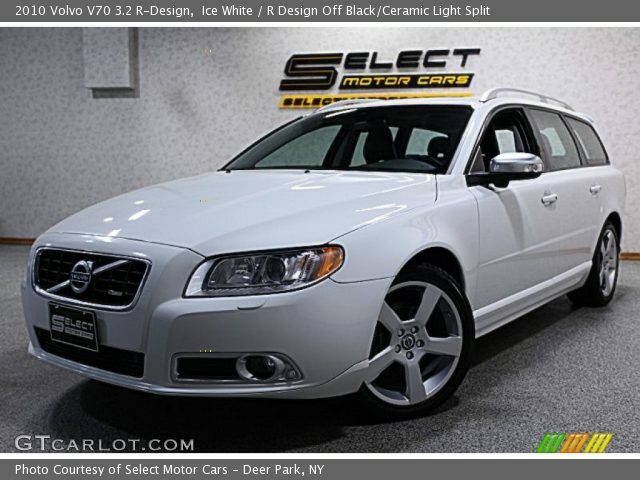 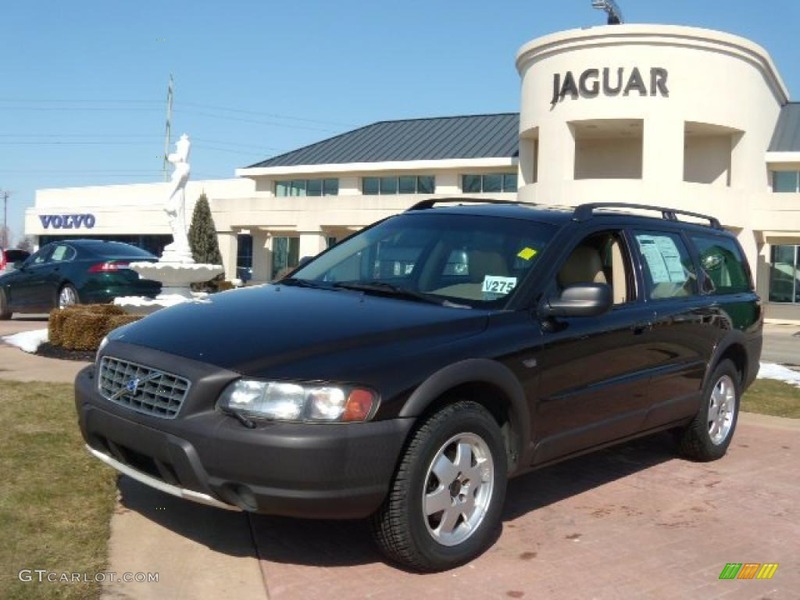 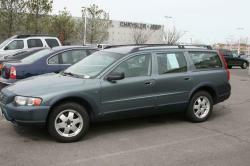 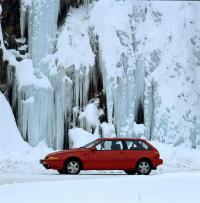 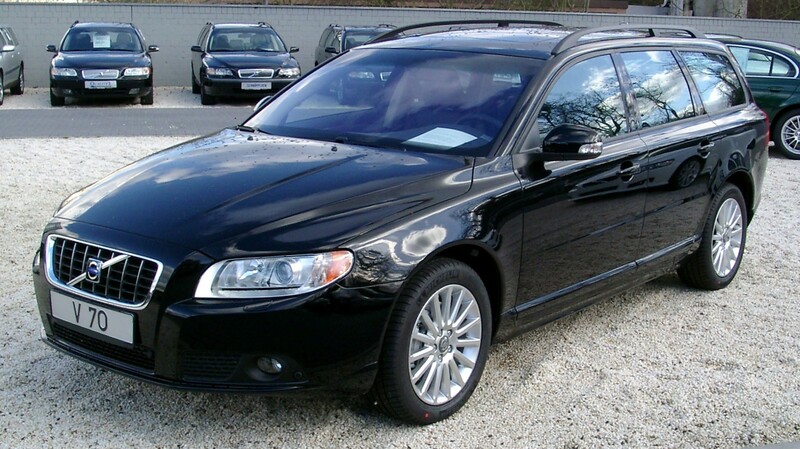 V70 when released was only available in AWD and 4-wheel drive station wagon. 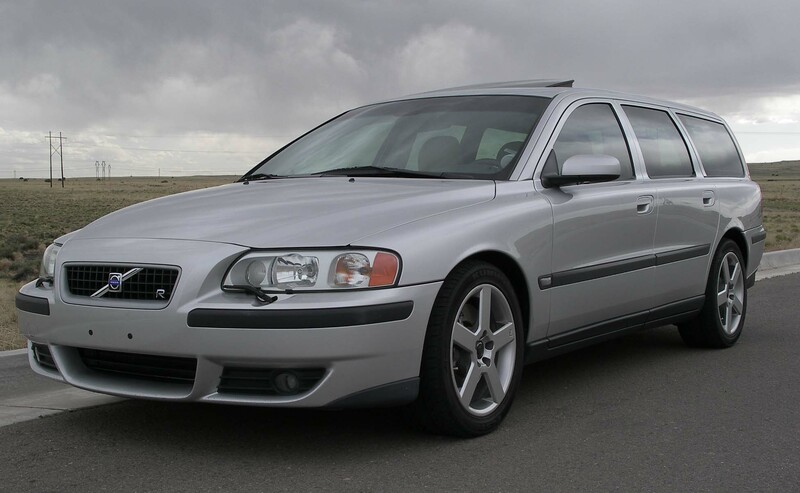 The AWD became Cross Country XC and later as XC70. 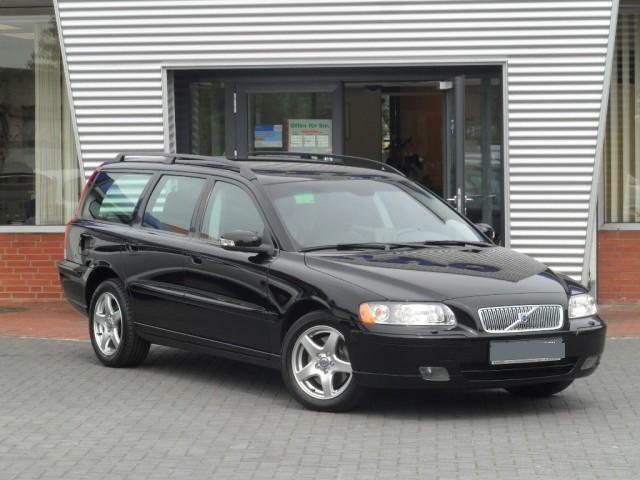 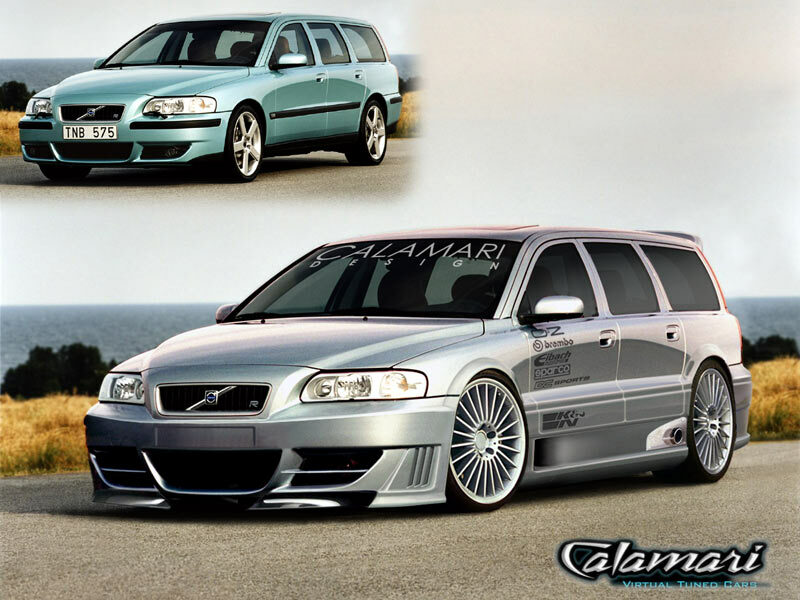 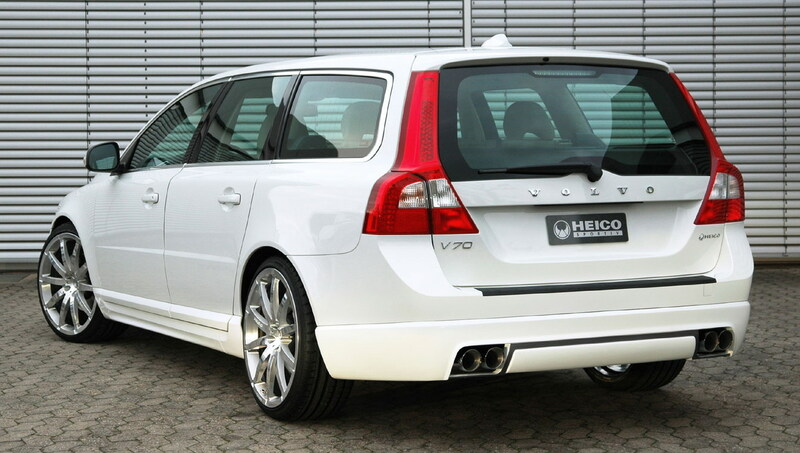 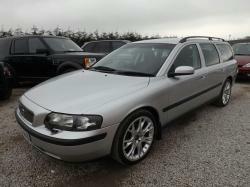 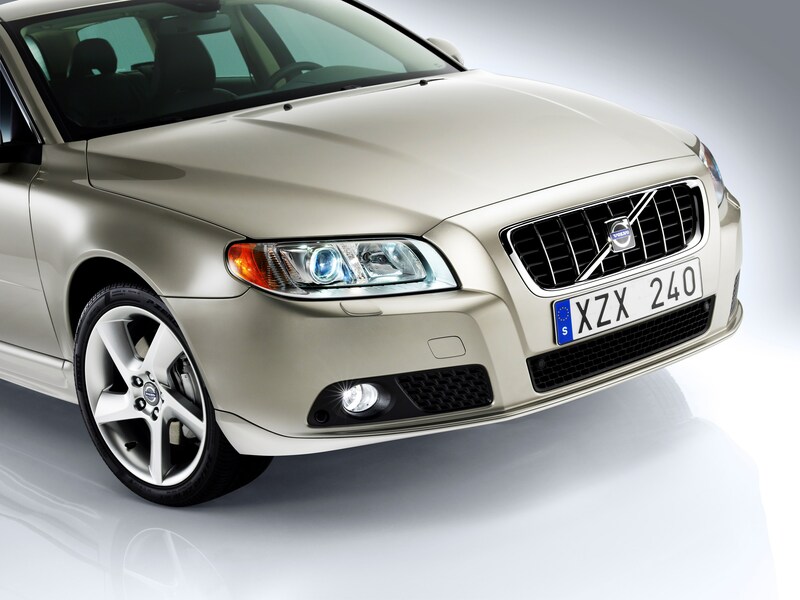 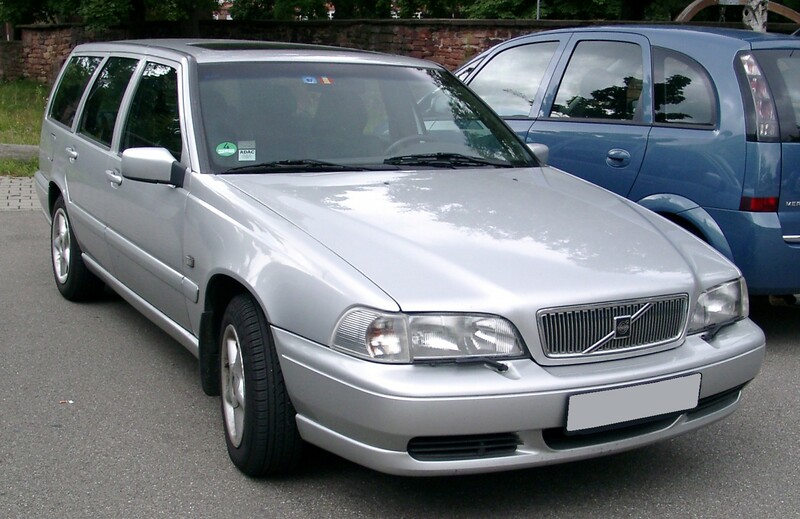 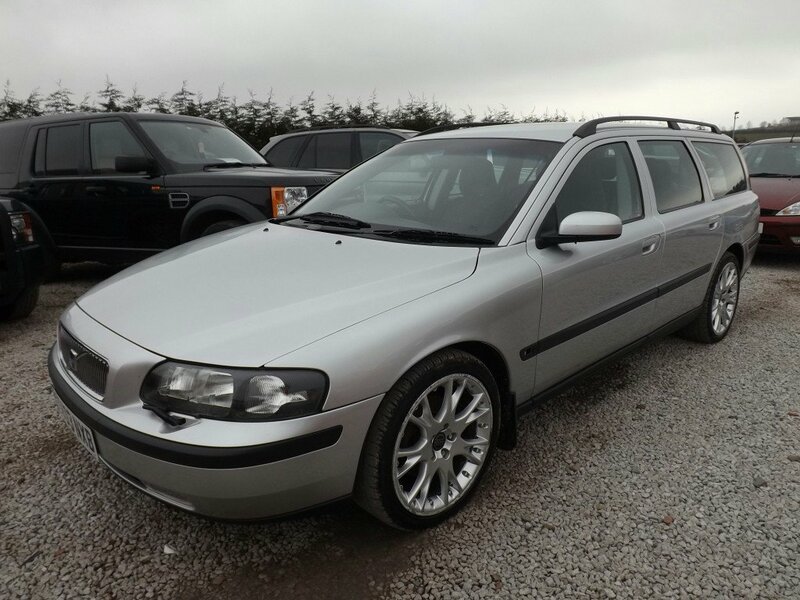 Second generation of V70 shared styling and mechanics with Volvo S60 and its wheelbase was extended to 5cm ad width and height was increased by 4 cm. 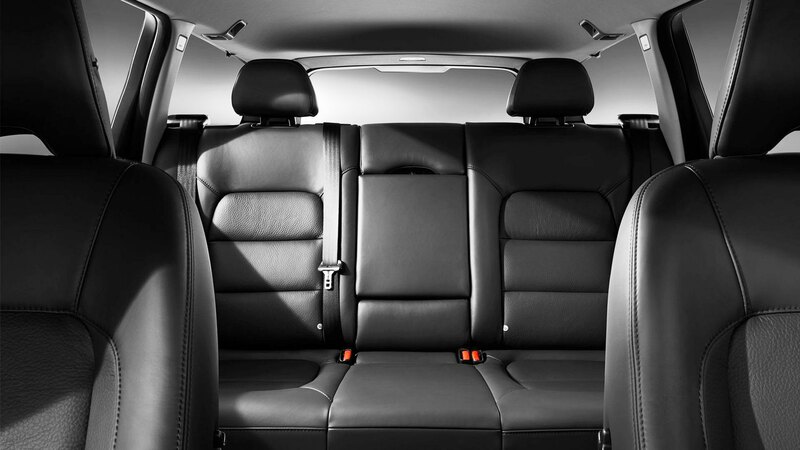 The volume for luggage storage also increased. 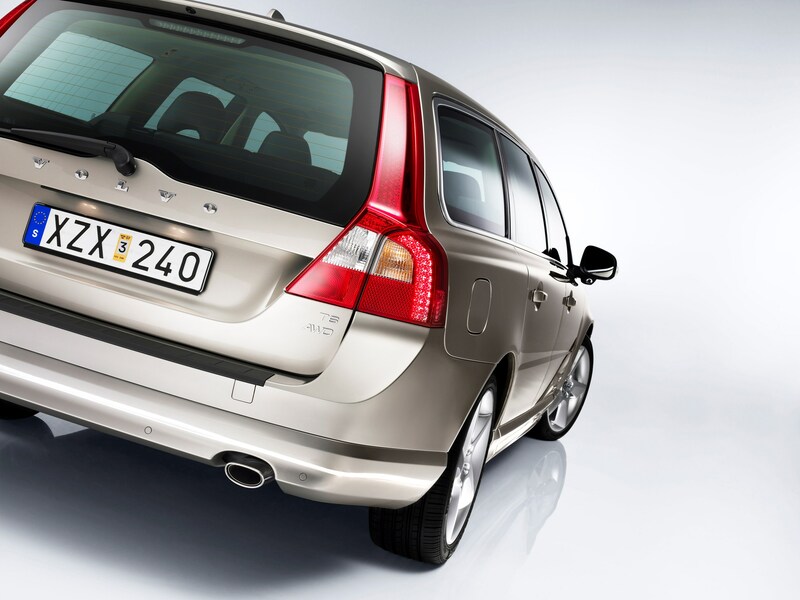 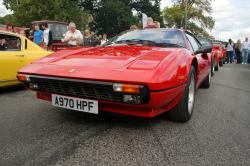 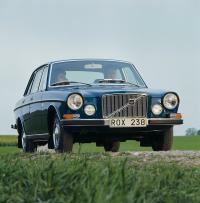 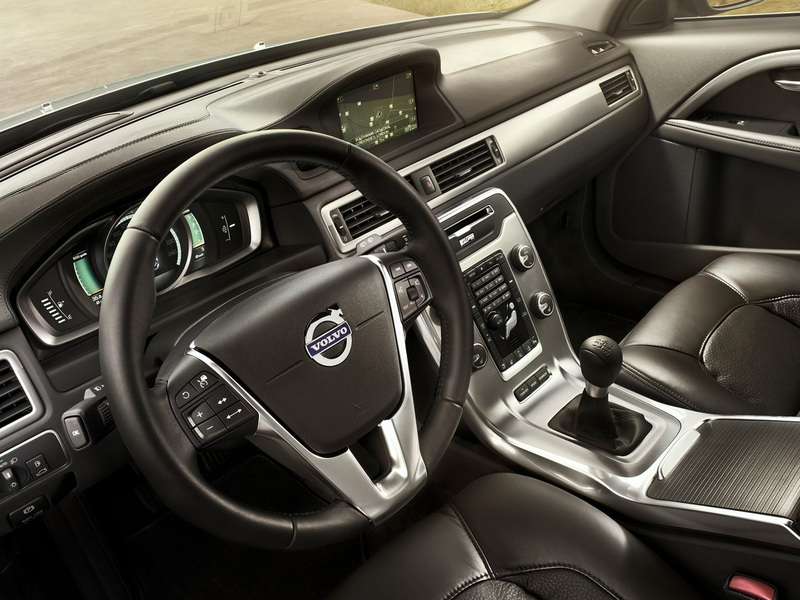 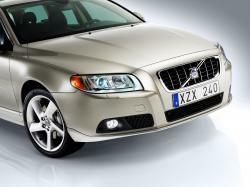 The second generation like the first was offered with AWD and was marketed initially as V70xC and XC70. 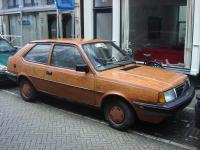 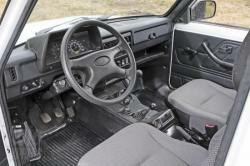 The third generation was offered the EUCD platform of Ford and it shared the major portions of the interior except the boot and rear seats with the S80. 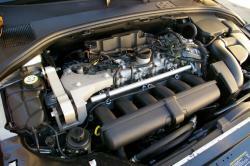 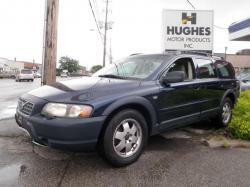 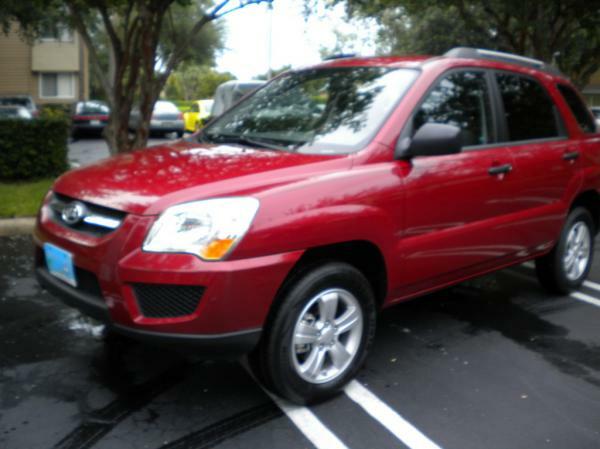 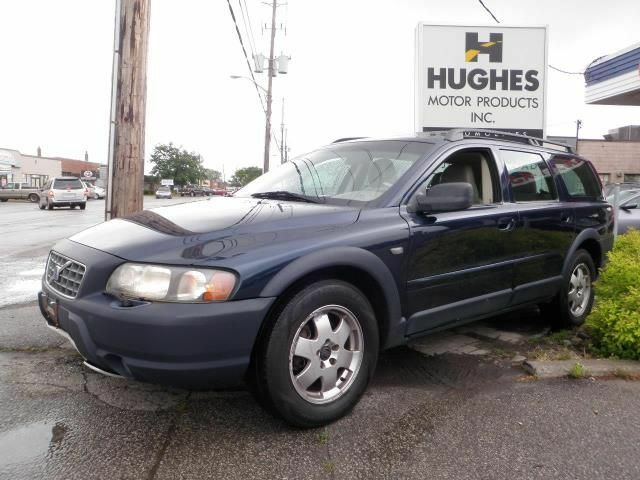 This car was marketed as V70 and XC70 AWD model. 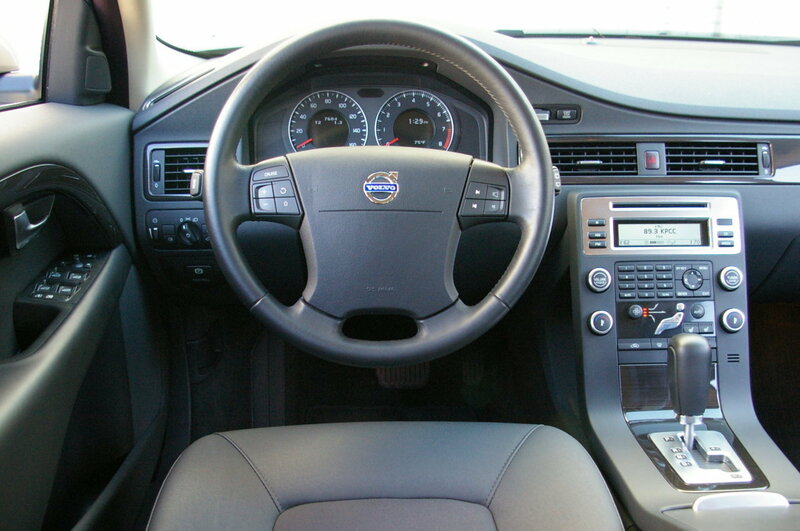 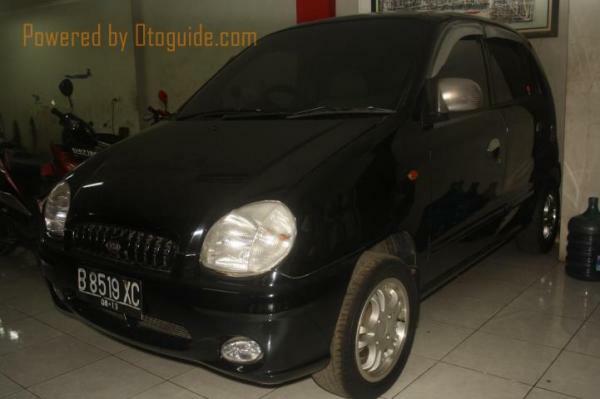 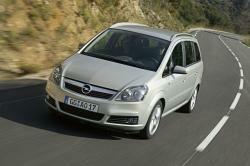 Production for the model year 2010 was discontinued for North America. 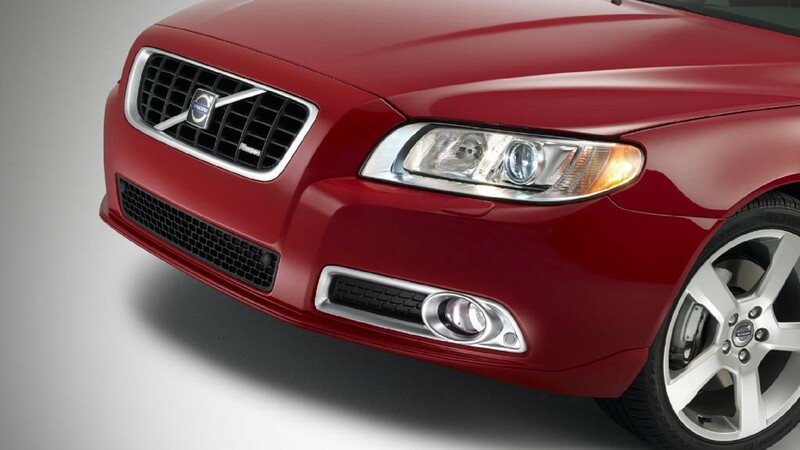 The 70 in the name tag denotes the platform size and the V stands for Versatility.